Kelly Liang’s design was inspired by Alice in Wonderland, through the looking glass. Students were briefed with the task to design a creative hub, not only acting as a showcase for the brand but to also engage local designers and the broader design community. Across sixteen weeks, Liang and 19 of her classmates liaised with Relaxhouse co-owners Brett and Maria Parnham, visiting the warehouse site and developing their own concepts for the space. 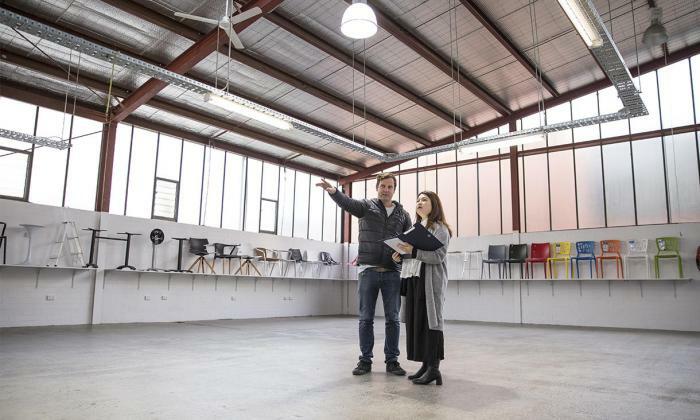 Liang’s concept becomes a reality as she tours the warehouse space with Relaxhouse co-owner Brett Parnham. As the student who produced the winning design, Liang was awarded $2000 and the opportunity to work with Relaxhouse to make her sketches a reality. “This was the most valuable experience, a really great part of the program,” said Liang. “In these work integrated learning situations, industry works together with the University to create genuine, authentic experiences, and also to provide collaborative guidance,” said Goss. 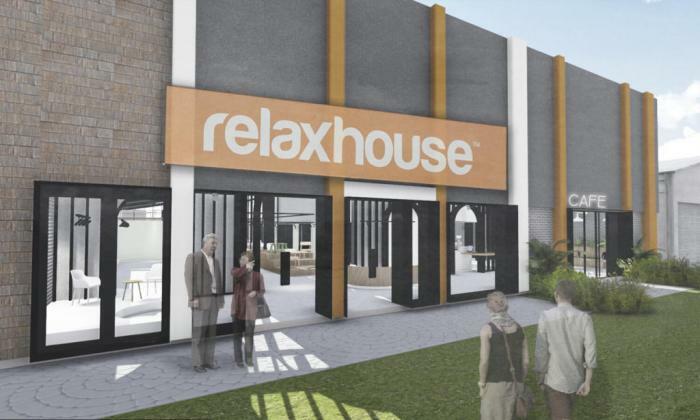 Liang was announced as the winning designer at a presentation evening held in conjunction with Relaxhouse. Liang has begun working with Relaxhouse to bring her design to life.